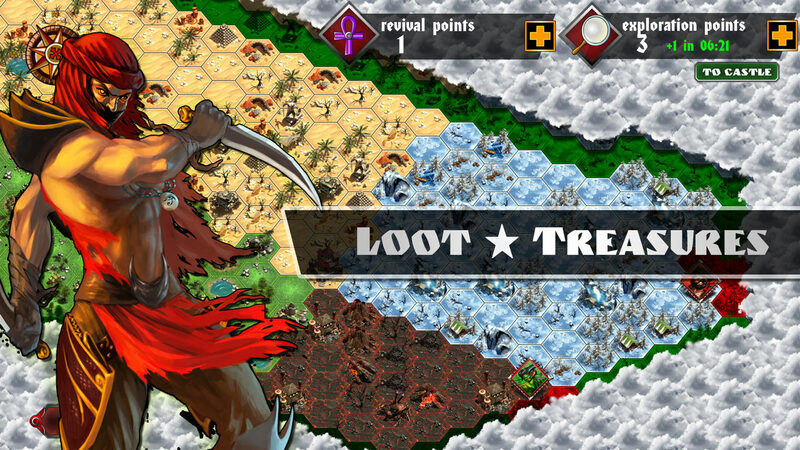 Rhombus: Legends | card-based strategy game. 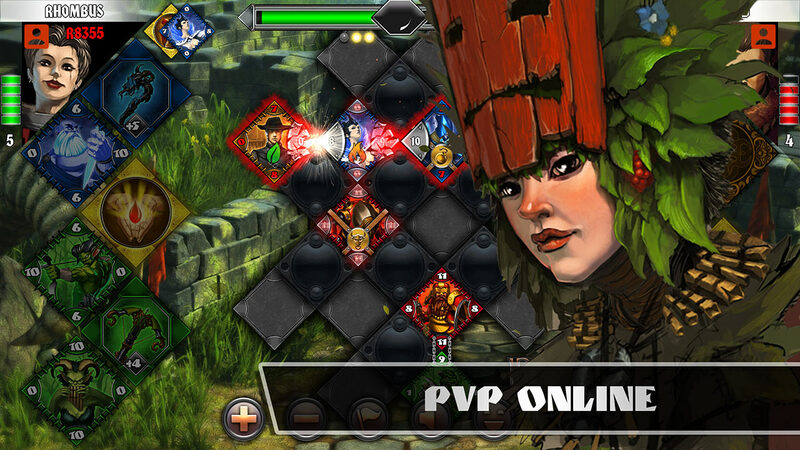 Rhombus: Legends - clan based MMO with card battles. E-mail Password Forgot password ?